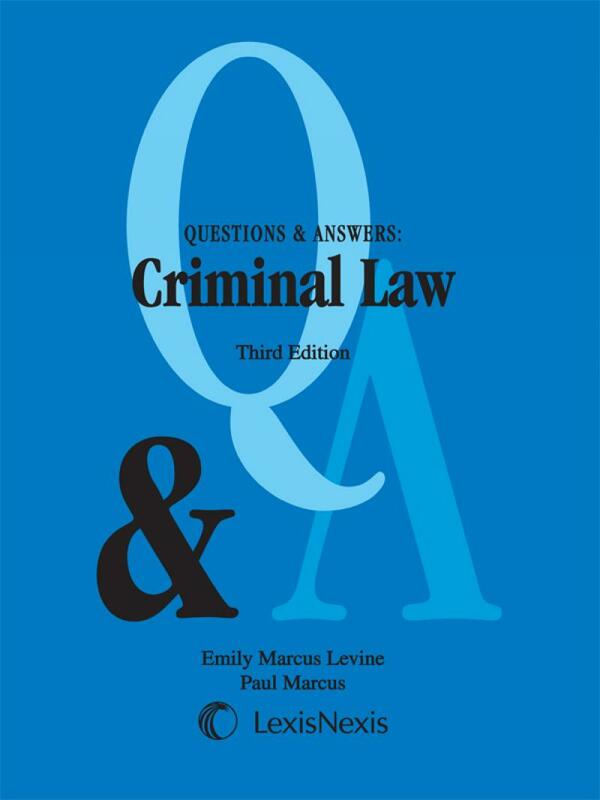 The Question & Answer series contains capsule summary outlines each section with a clear and concise explanation of legal concepts and terms, along with exam hints, strategies, mnemonics, charts, tables and study tips. Self-testing and diagnostic review questions facilitate application of legal concepts. Also provides capsule summaries of significant cases identifying important facts, primary issues and relevant law. Essay and multiple choice questions, model answers, and detailed explanations help with exam preparation.